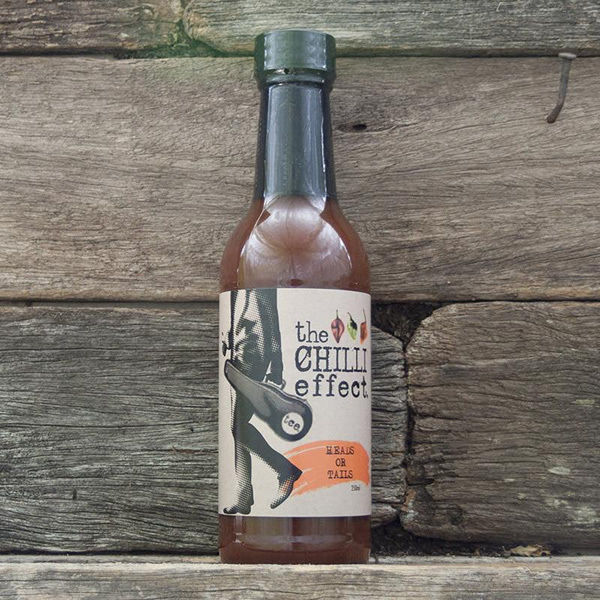 Award Winning Mango & Chilli Sauce. 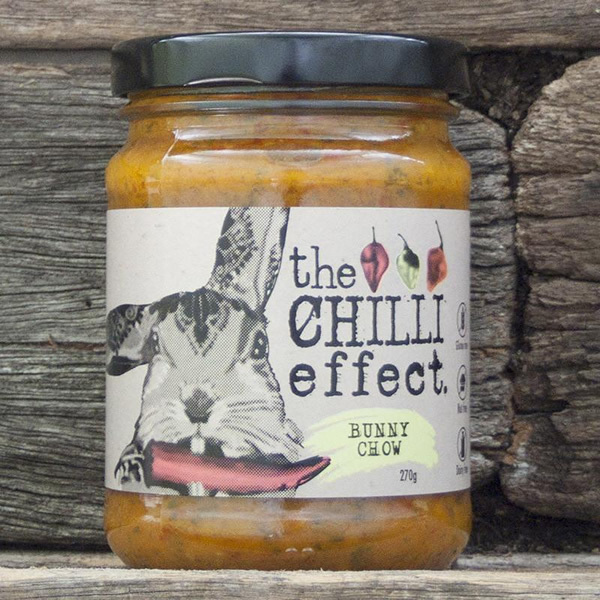 100% Australian made using mangoes & Habanero Chillies. 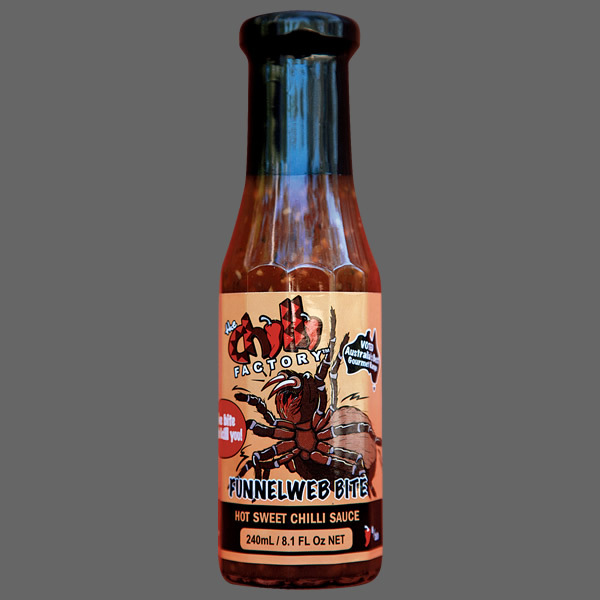 Delicious with any seafood, hot tuna or chicken wings. Great in stir-fries. 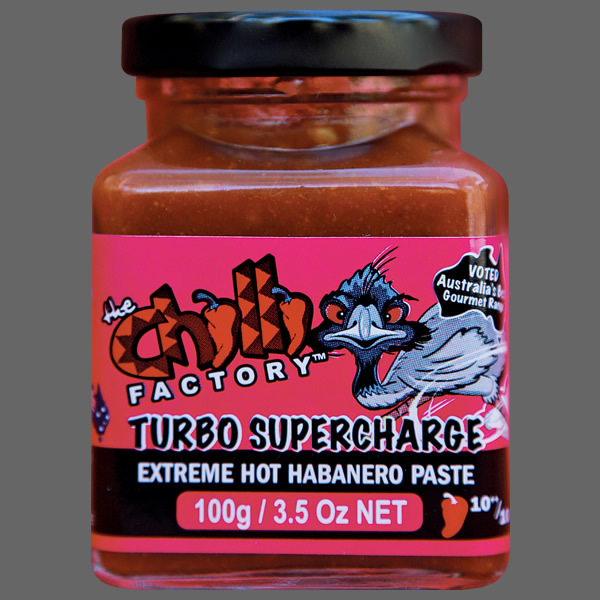 Ingredients: Mango (43%), Water, Sugar, Habanero Chilli (9%), Salt, Garlic, Cornflour, Xanthan Gum, Herbs & Spices. 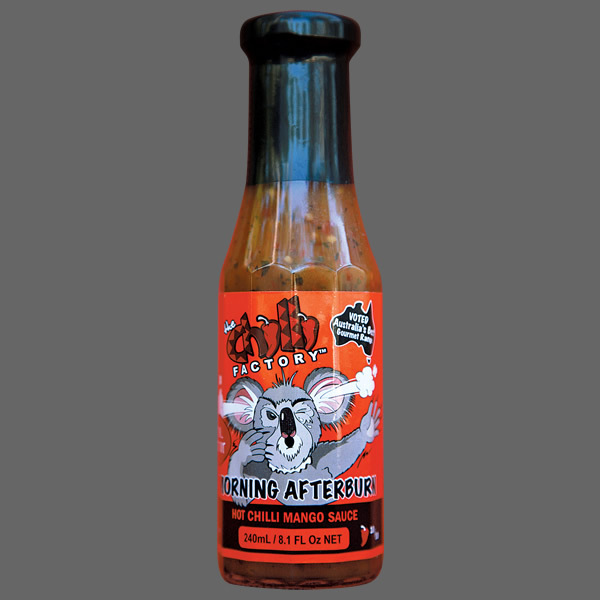 And of course last but certainly not least, this sauce gives you twice the pleasure with its beautiful morning after burn!